Below is a trailer for the game and it displays some of the cool new features that will grace the Vita remake. This will include new dialogue, a whole new ending, changes to the battle system and the new "Remake System" which allows players to adjust parts of the gameplay, which is pretty neat! 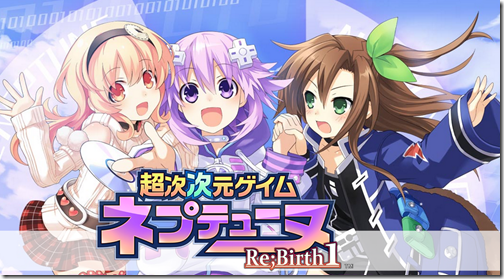 Pre-Order Hyperdimension Neptunia Re;Birth from Amazon!